Since moving to the Midlands one year ago, I've had the pleasure of exploring many of the region's best cities. I've enjoyed a chocolatey adventure in Derby, travelled to Nottingham for Christmas crafting, and explored the history of my local haunts in Leicester. Last week, however, it was Birmingham's turn! As one of the biggest cities in the Midlands, home to 1.1 million people, Birmingham has plenty to offer in the form of museums, shopping, restaurants and the fifth biggest McDonalds in the world (seriously). Oh, and there are plenty of hotels in Birmingham to tempt you as well, if you want to turn your visit into a full city break. I was invited by Hotels.com to see how much of the city I was able to take in within 24 hours and naturally, I was more than happy to get stuck into the challenge! 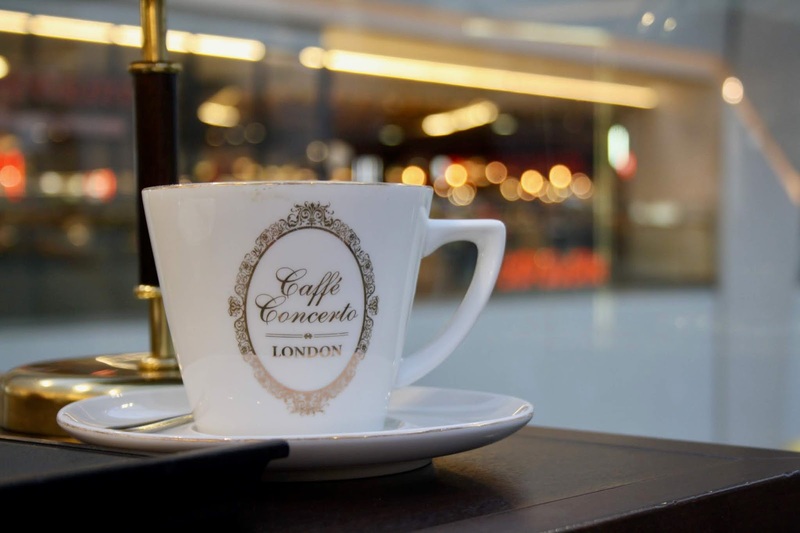 Birmingham is very conveniently located for day-trips, with excellent rail links across the country: within the city there are three central rail stations providing fast and frequent connections. My journey from Leicester took just over an hour. While you're in Birmingham, pretty much any destination around the city is reachable by bus, tram, or taxi. When I arrived for my visit, the first stop on our itinerary was for refuelling. Time to check out one of Birmingham's plant-based highlights! 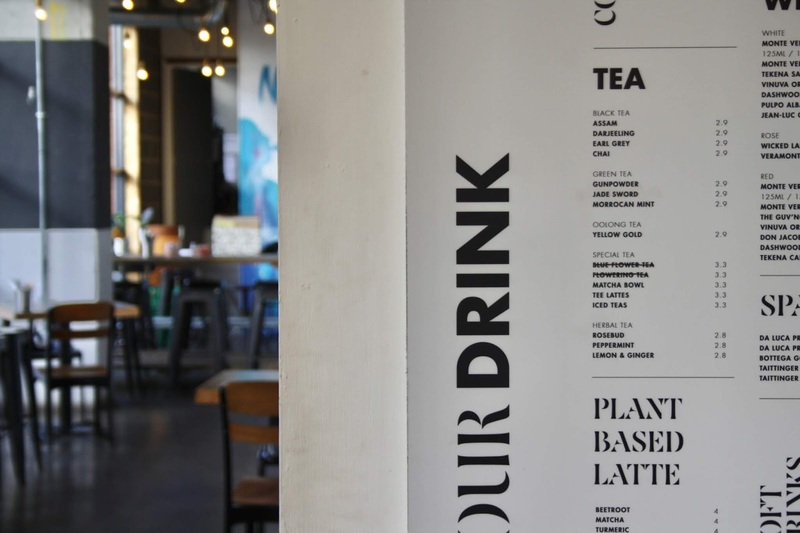 Birmingham's first vegan restaurant was naturally a must-visit in the city. 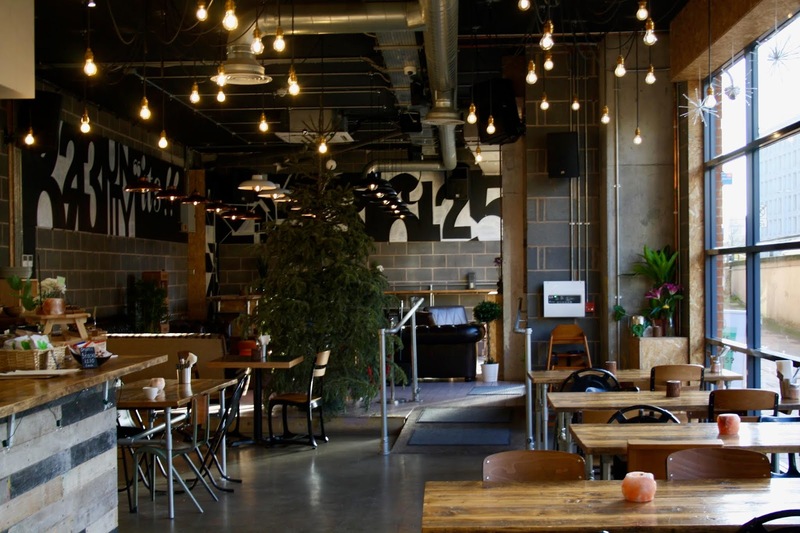 Aimed at bringing organic plant-based living to the city of Birmingham, the Natural Bar & Kitchen's extensive menu (featuring everything from tofu fish and chips to lentil dahl) can satisfy even the fussiest vegan eater. As a jackfruit-aholic, I couldn't resist the ultimate vegan burger from the a la carte menu. 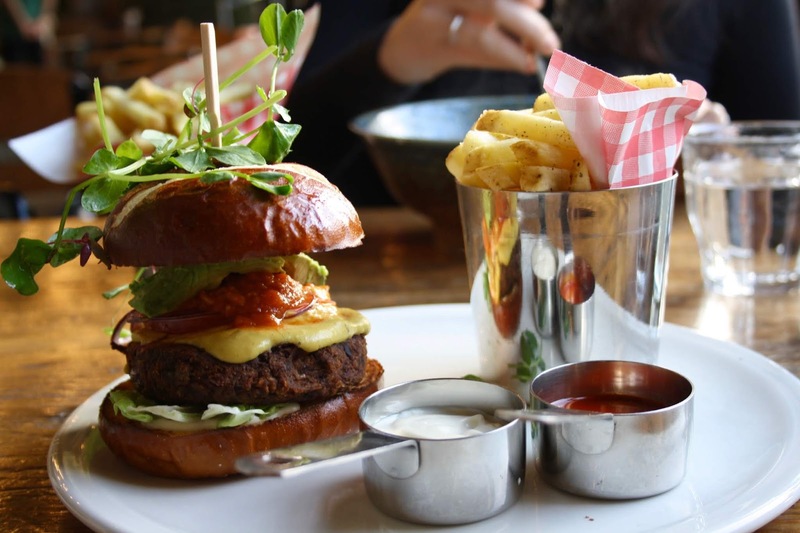 Costing £14.95, the ultimate burger comprised a black bean patty, pulled jackfruit, avocado, cashew "cheese" and a host of salad accompaniments, along with a side order of fries. The burger was absolutely delicious and so filling - all of the components worked together to produce satisfying tastes and textures. The fact that everything on the menu was seasoned with pink Himalayan salt, a much healthier alternative to your standard white table salt, was another added bonus. The trendy yet chilled decor and the friendly staff made the Natural Bar & Kitchen an eatery that I wouldn't hesitate to return to. As a Museum Studies PhD student, is there any wonder that I gravitated towards Birmingham's nearest museum? Soaking up the culture is my favourite part of experiencing any new city and Birmingham was no exception. 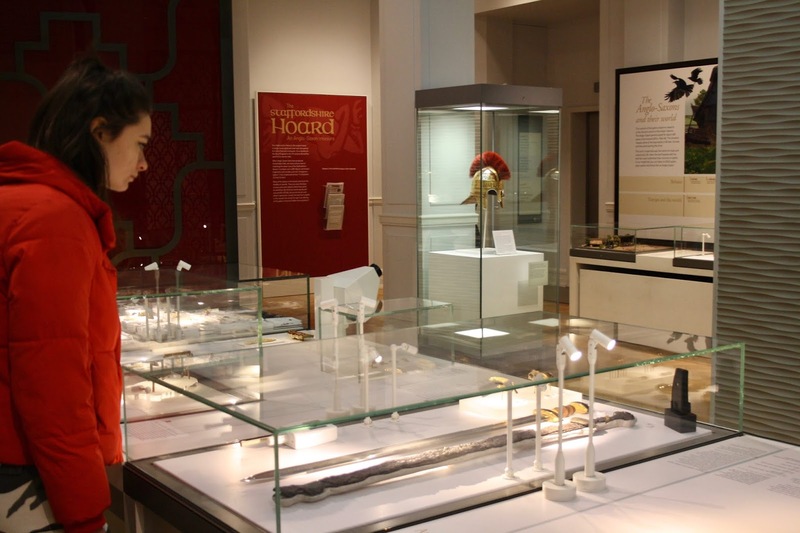 Some of the museum's displays have recently been renovated and are very swish: the exhibition of the Staffordshire Hoard was a particular highlight. It was really interesting to wander around the gallery and learn more about the conservation of some of the Anglo-Saxon weaponry, buried over 1300 years ago! I also loved the Ancient Egypt gallery, especially the tiny Wedjat amulets in the shape of an eye, which supposedly were believed to embody healing and regenerative powers. 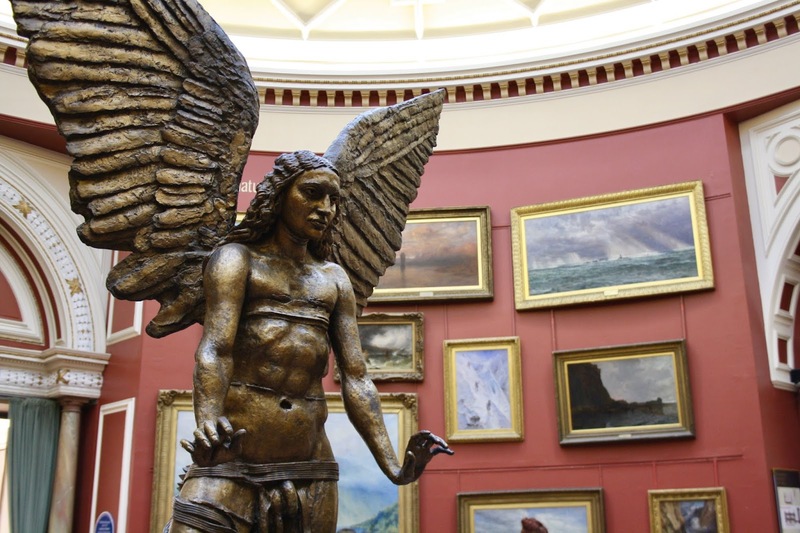 The paintings on display were also incredible, which is unsurprising given that Birmingham Museums hold the most important collection of Pre-Raphaelite art anywhere in the world, numbering over 3000 pieces! Birmingham Museum and Art Gallery is free to enter and I had a great time there - it's definitely a worthwhile place to spend a few hours in the city. The final destination on my Birmingham tour was a venue with a big reputation! 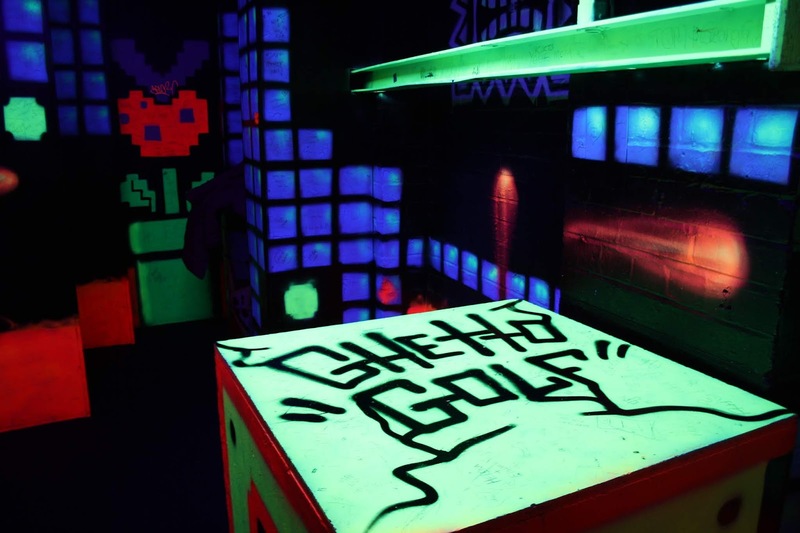 Ghetto Golf is an indoor 18-hole mini-golf course with a difference, the entire venue is covered with amazing artwork and filled with the quirkiest concept holes that you can imagine! My favourite part of the course was a hole where you played through a real old bus! 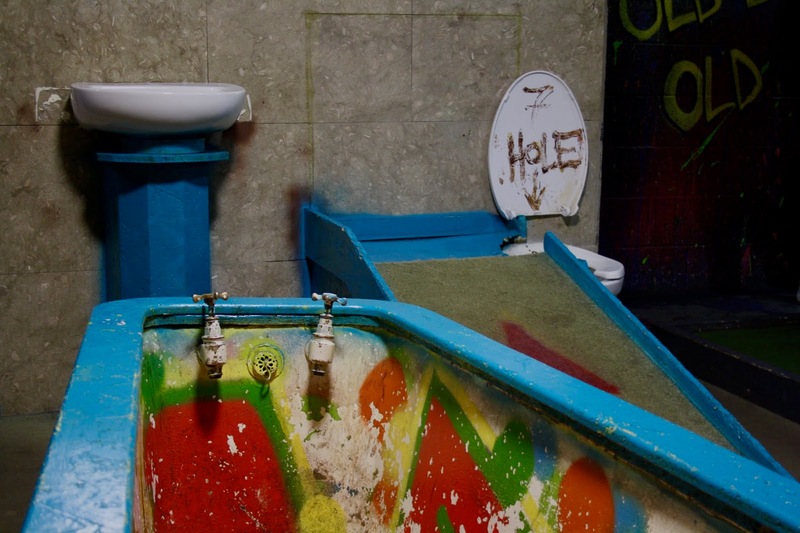 There was also a huge glow-in-the-dark section and a bathroom themed hole where you had to putt your ball into a toilet bowl! Every part of the course was unique and you never knew what was coming next. As well as the golf course, the venue boasted a cocktail bar and Apocalypse Cow, a BBQ street food venue providing nibbles to keep you going whilst you make your way around the course. A round of golf cost just £10 per person, not a bad price for a really extraordinary experience! 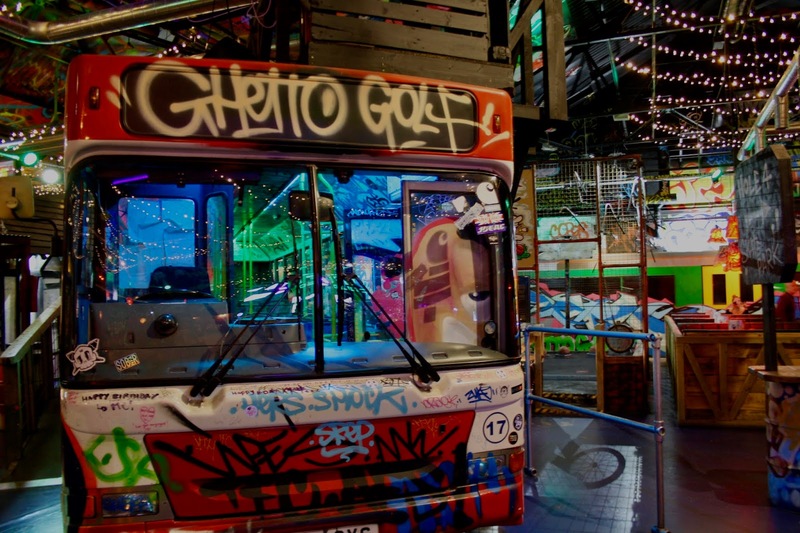 I would definitely recommend booking in advance if you'd like to check out Ghetto Golf for yourself as sessions get sold out pretty quickly, especially in the evening when the DJs are playing. I had a really fantastic day out in Birmingham and can't wait to head back again soon. Have you ever visited Birmingham? Any further recommendations for attractions in the city would be most gratefully received! Drop me a comment below. *The spending money for this post was gifted by Hotels.com, but all views are my own.